Johnson Development has expanded to the Austin market. More top-selling communities than any other developer in the nation. 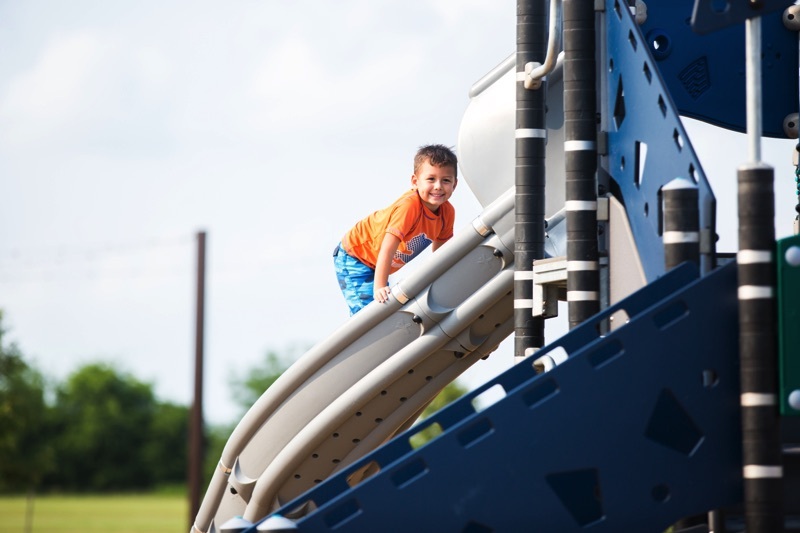 Each community reflects the growing emphasis among families for neighborhoods with a purpose, where residents connect with their neighbors and amenities come together to enhance a family’s quality of life. With this tenet as a guidepost, Johnson Development Corp. has created communities that celebrate life. One of the advantages or being here obviously is you're central to almost everything. We happen to be northerners and are hockey fans so what we love to do is get on the train, the TRE right here, and ride the train right into the American Airline Center for hockey or basketball– so it's very convenient for that. 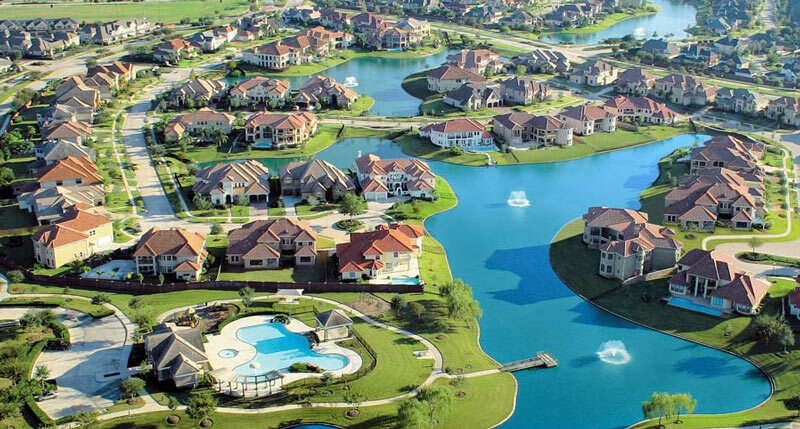 More top-selling communities than any other developer in America!